Despite their reputation for being dry empty wastelands, deserts are home to one-sixth of the world's population, and they cover over one-fifth of the Earth's landmass. Deserts can be found on every single continent, and even though they lack water, they play an important role in helping animals, humans and the environment. Far from being empty wastelands, most deserts are home to a vast array of plants and animals who have adapted to their harsh habitats. Besides adding to the Earth’s biodiversity, many of these plants and animals benefit humans. Domesticated camels in the deserts of Asia and North Africa have been reliable pack animals for thousands of years. 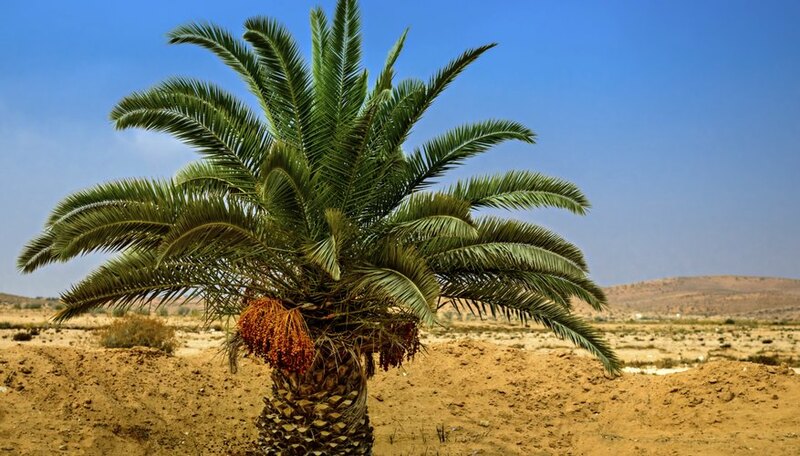 Desert plants such as the date are an important food source in North Africa and the Middle East; dates are also one of the oldest cultivated foods in the world, dating back to biblical times. The dry condition of deserts helps promote the formation and concentration of important minerals. Gypsum, borates, nitrates, potassium and other salts build up in deserts when water carrying these minerals evaporates. 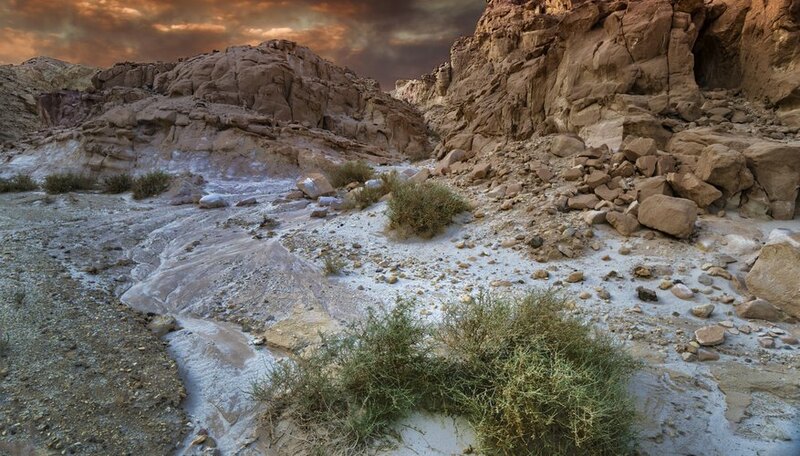 Minimal vegetation has also made it easier to extract important minerals from desert regions. 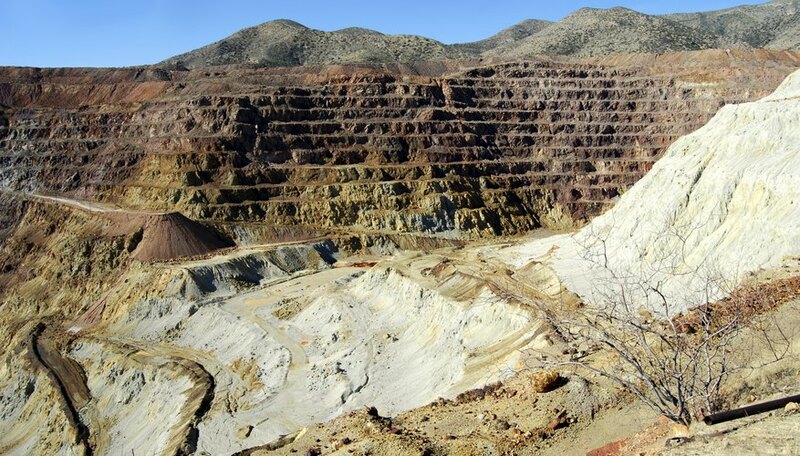 According to United Nations statistics, over 50 percent of world copper comes from deserts in Mexico, Australia and Chile. Other minerals and metals like bauxite, gold and diamonds can be found in large quantities in the deserts of China, the United States and Namibia. Desert regions also hold 75 percent of known oil reserves in the world. 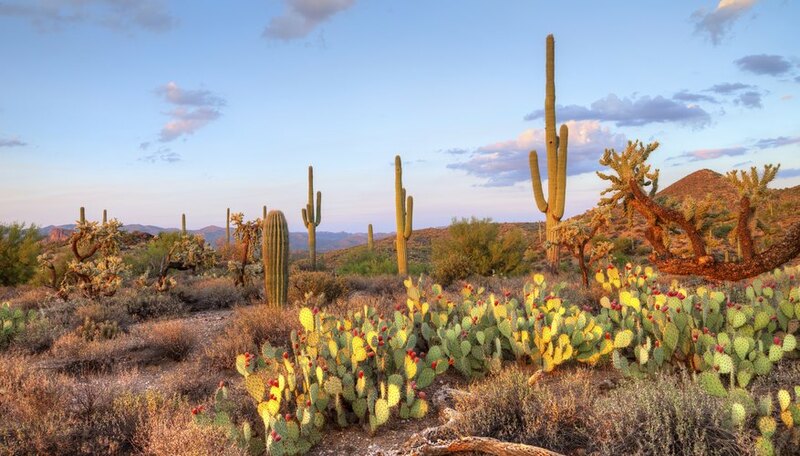 Desert plants have adapted special properties to help them survive in harsh desert climates. Scientists believe that certain chemically based adaptations can have medical applications in humans. According to a UN report on the global outlook of deserts, a recent survey of plants in Israel’s Negev desert found plants that could be used to fight malaria. 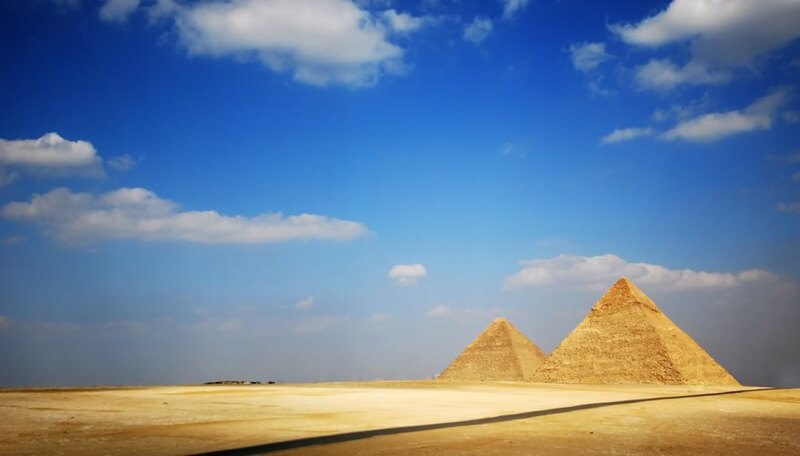 Arid conditions are ideal for preserving human artifacts and remains. Mummified human remains found in countries like Peru, China and Egypt have taught present day archaeologists about ancient civilizations. For example, in March 2010, the New York Times reported that scientists working in western China discovered a 4,000-year-old cemetery of 200 corpses with European facial features. Discoveries such as these help shape modern understanding of how our societies first formed. According to an article in Science Daily in April 2008, desert sands are an important carbon sink on Earth. 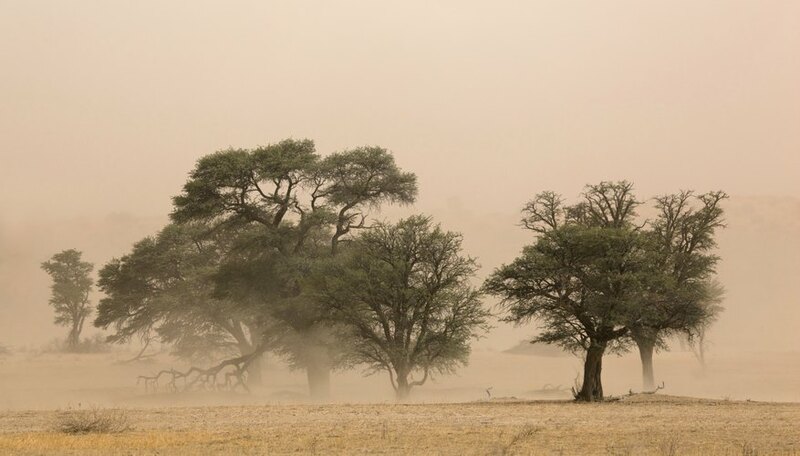 Scientists discovered that bacteria living in the sands of the Kalahari desert in Africa help gather and store carbon dioxide from the air. Since carbon dioxide is one of the prime causes of global warming, these desert sands may play a critical role in preventing additional carbon dioxide from entering the atmosphere. What Are the World's Great Deserts? BenP. "Why Are Deserts Important?" Sciencing, https://sciencing.com/why-are-deserts-important-12322785.html. 06 October 2017.